Would you try a Made for Social Media scent? Would you try a “Made for Social Media” scent? A pheromone-based fragrance is slated to attempt a strictly social media campaign this summer – but will it succeed? 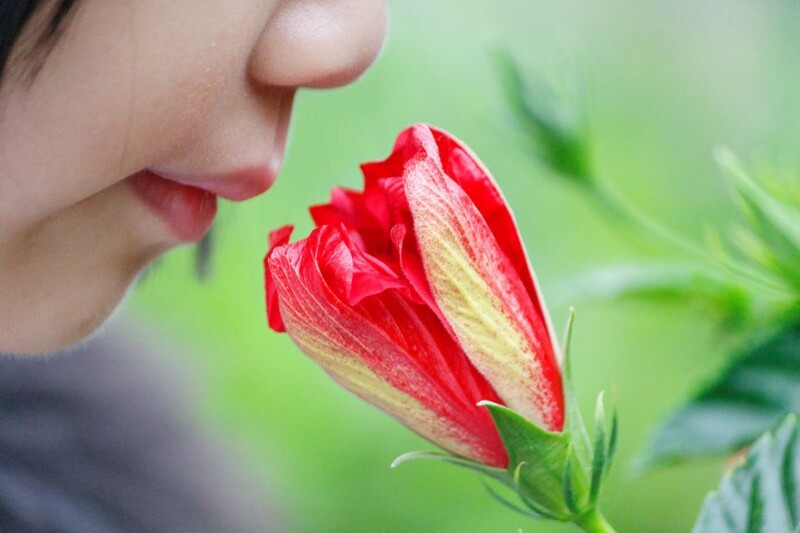 CrowdGather, a leading network of Internet forum communities is launching a “Made for Social Media” attraction scent. Using synthetic human pheromones, the unisex fragrance promises to increase feelings of arousal, excitement, social warmth and friendliness in both sexes. Human pheromones typically occur naturally – pheromones, for example, are what make men more attracted to women during ovulation. CrowdGather has partnered with Human Pheromone Sciences to produce a scent that creates that attraction on both sides of the gender line, using synthetic compound ER303 (for which the patent is currently pending). The scent, Erox, will be launched, sold and marketed exclusively through social media and forum communities. CrowdGather CEO Sanjay Sabnani feels that the launch of Erox will show the true potential of social media as a vehicle for moving consumer goods. “…Creat[ing] exclusive products for marketing through social media and forum communities will provide us with greater control over our future revenue streams and also showcase how powerful a channel this can be for launching and selling future products,” she says. What separates Erox from brands that integrate traditional and new marketing is that the success of the Erox campaign will play out entirely on the web. “A lot of consumer purchases happen on the Internet; forums in particular are a great place for people to discuss, research and recommend products. Our launch will succeed or fail entirely on the Internet,” Sabnani said of CrowdGather’s decision to launch a product online that can only be proven effective offline. After all, an attraction perfume has to be put to the test in a real social setting – not on a social media platform. This is what seems paradoxical to me. The campaign will obviously target those who are active in the online social sphere – but the inherent nature of the product is that it can’t be used on the Internet. One major perfume campaign that comes to mind is the recently released Kim Kardashian fragrance, Gold. While Kim utilized her massive social media presence to build hype around the scent, she also used print media and her own celebrity status to promote the product to those who rely on traditional media. While Erox isn’t expected to hit the market until Labor Day 2011, it’ll be interesting to contrast how well a perfume with no celebrity spokesperson or traditional marketing (albeit an admittedly intriguing scientific slant) will do when pit against a multi-front campaign like Gold’s. Do you think we’re ready for campaigns that unfold exclusively on forums and social media platforms? Are social media hot pheromones enough to pique your interest in Erox?